Sandwich Fest London tickets are now on sale… Get them now! It’s a fact. Brits love a good sandwich. 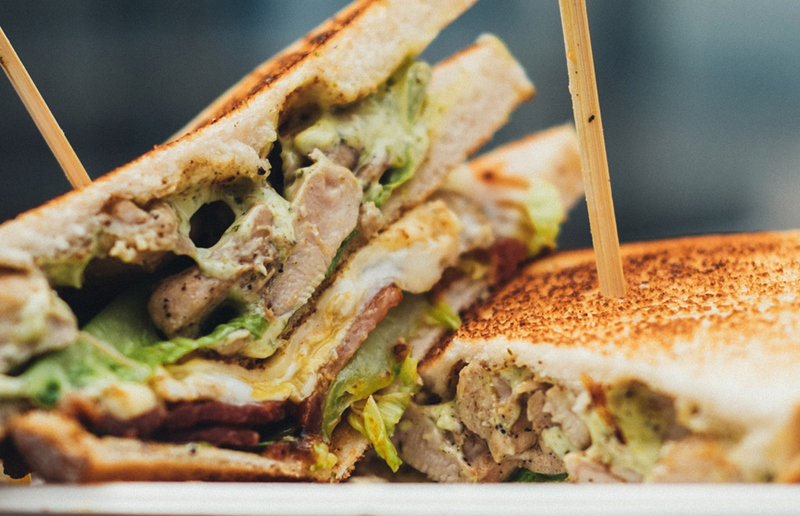 We consume over 11.5 billion each year and at Sandwich Fest you’ll be able to try taster sized sandwiches from some of London’s best sandwich specialists and vote on your favourite. Tickets are now on sale for the festival which promises to celebrate the best of sandwiches. From original classics to modern twists, expect top ingredients between the finest breads. The Kickstarter led event will pop up in East London in May with 8 sandwich specialists. Already announced is Brindisa, showcasing the finest spanish ingredients, including the iconic chorizo roll, Deeney’s, famed for their delicious ‘Macbeth’ haggis toastie as well as Grill My Cheese, taking the humble cheese toastie to the next level. Also on the bill is Le Bao, serving up a modern twist on the traditional Taiwanese Bao bun, Project Sandwich, classics from across the globe brought to London and shaken up and The Piadina Project, magical italian flatbread with a Lincolnshire twist! There’s still two names to be announced too – so watch this space. Tickets are £9 plus a bookin gfee and includes a taster sandwich plus a beer from Five Points Brewing Company or a soft drink from Square Root Soda! Sandwich Fest takes place on Saturday 20th May at SPACE Gallery Courtyard, Hackney, you can book tickets now via their website.